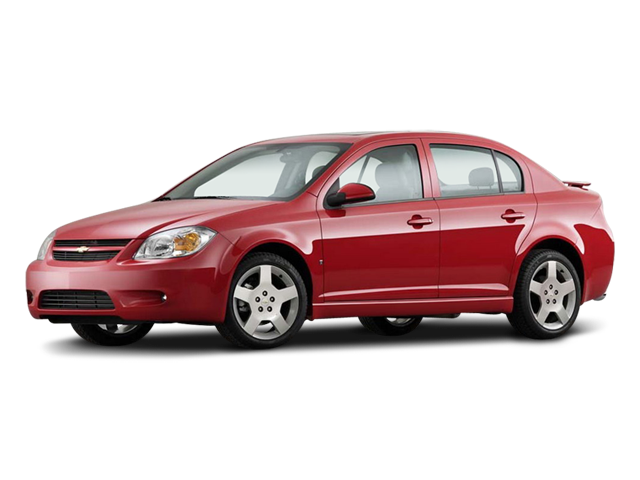 Hello, I would like more information about the 2009 Chevrolet Cobalt, stock# MT388A. I would like test drive the 2009 Chevrolet Cobalt, stock# MT388A. Please text me about this 2009 Chevrolet Cobalt (1G1AT58H197266403).